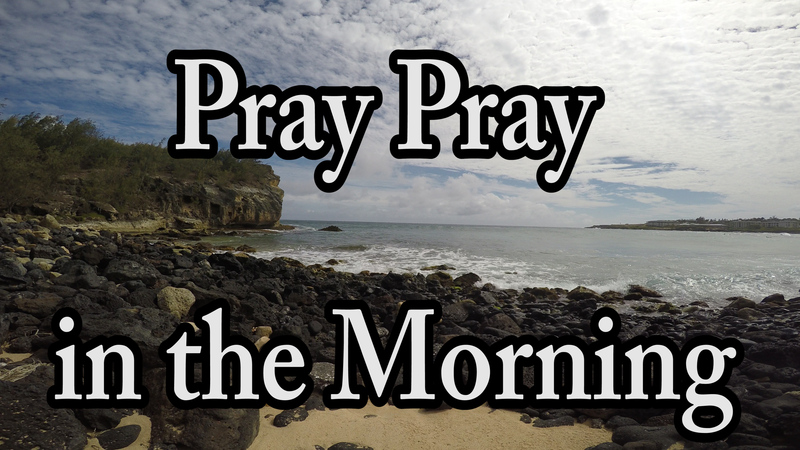 The morning time is the best time to connect with God. Lets all concerns and fears be ignored. Just come to God with prayer, Bible reading, devotional reading, or anything that inspires you to touch and contact God. Some mornings can be difficult because of things that just bother us. Life is full of anxieties and things that just upset us. Some concerns just do not go away. Right in the middle find a way to pray what God is praying. Don’t fret, just pray. Spending time with God helps us trust Him. 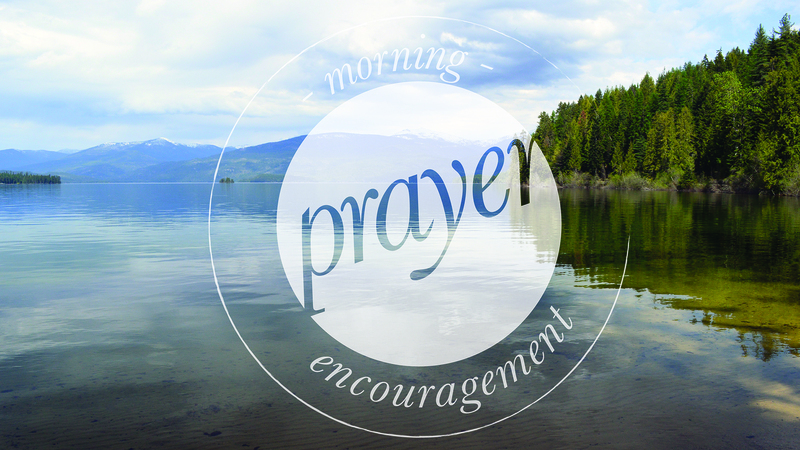 This entry was posted in Encouragement, Faith, How to Pray, Morning Prayer and tagged morning prayer, Morning time, prayer in the morning on November 19, 2012 by Drew Haninger.